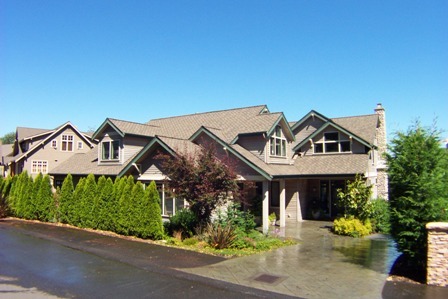 Since our inception in 1997, Eastlake Paint Company has been providing King, Pierce, and Snohomish Counties with the highest quality residential and commercial painting services. We offer a wide array of interior and exterior painting applications specifically tailored for the Pacific Northwest. We are proponents of doing what is best for each individual project and employing the best possible products throughout the process. The Eastlake Paint team, from top to bottom, is dedicated to the safest, highest quality completion of each project, regardless of size and scope. Our staff is educated on our process and the products that we employ for the completion of each project.